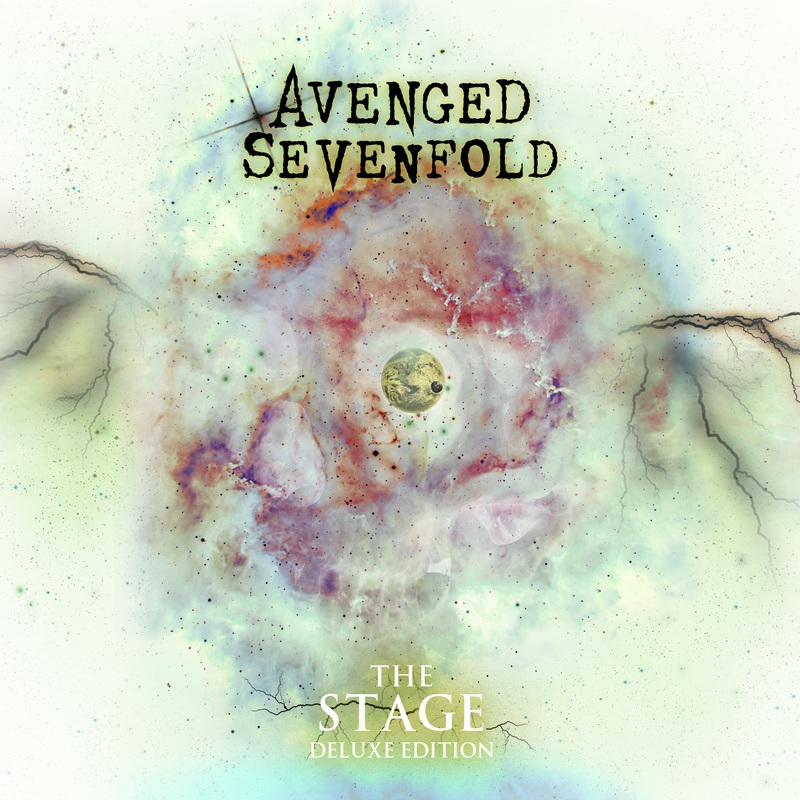 Avenged Sevenfold's "Nightmare" Sneaks Into iTunes Top 10! Hard Drive Radio Interview With M Shadows. Avenged Sevenfold "Nightmare" Music Video Details! Avenged Sevenfold's Artwork Evolution Part 1. 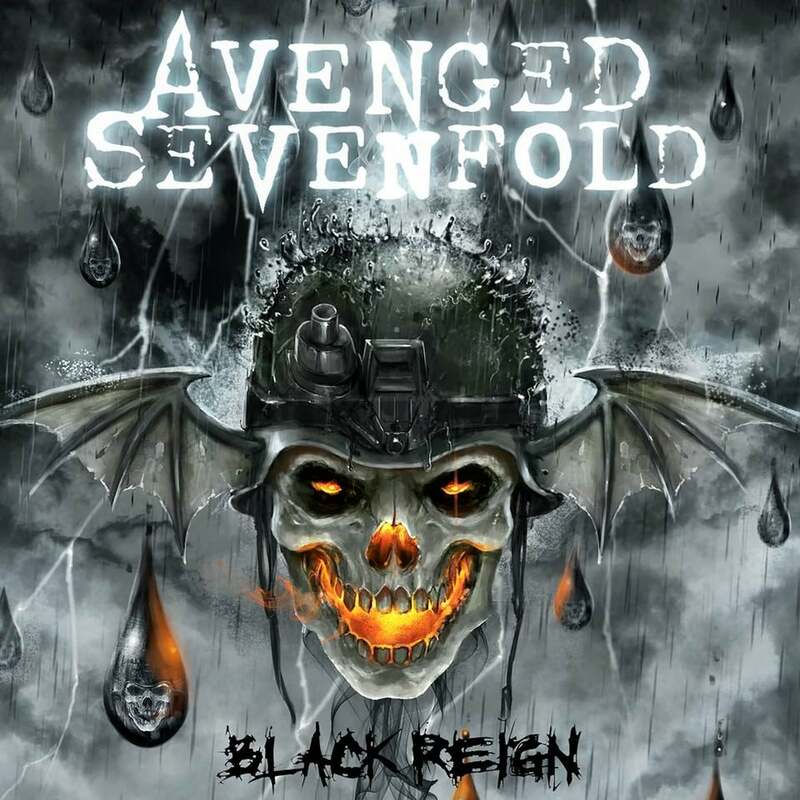 Bloody-Disgusting will be running through the evolution of Avenged Sevenfold’s artwork thanks to Zacky Vengeance whose sending them in sketches. Check out the first one for today, another will be posted tomorrow. Massive Deathbat News Contest! "Nightmare" iTunes Single, Kerrang! Issue & An Autographed Guitar! A7X's "Nightmare" Lyric Video Hits The Youtube Charts! Avenged Sevenfold Kerrang! World Exclusive Details. 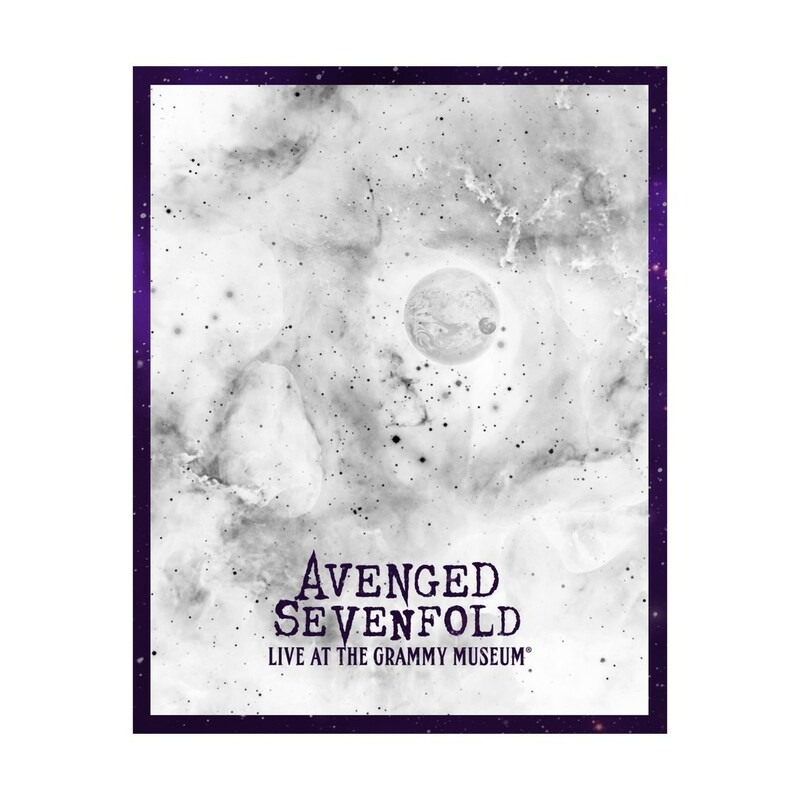 Avenged Sevenfold "Nightmare" Hits #1 On iTunes Rock Chart! Avenged Sevenfold’s brand new single “Nightmare” has hit #1 on the iTunes Rock Single’s chart! The single sits at #20 on the overall Singles chart.